ALERT: Sunday will feature shortened 17U Boys matches only. 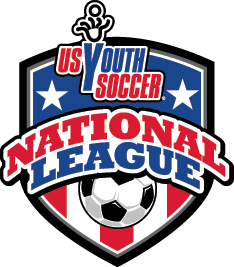 The 11th season of US Youth Soccer National League play kicks off Thursday, Dec. 7, in North Carolina, when all 128 boys teams in the 14U through 18U age groups meet to begin the season. Games in North Carolina are being played primarily at the Wilson Gillette Soccer Complex and Rocky Mount Sports Complex.